Now that we’ve got the goods on the upcoming BMW M340i, the first-ever M Performance 3 Series and the most powerful non-M 3er ever, we thought we’d take a look at how it stacks up against its competitors. After all, its main competition, the Audi S4 and Mercedes-AMG C43, sort of do the same thing, in terms of both naming and specification. So how does the M340i compare with the AMG and the Audi? 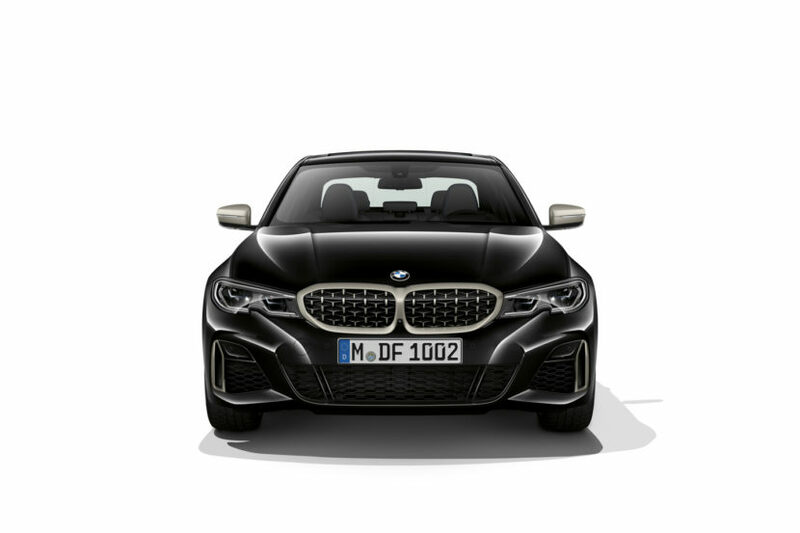 Now that the BMW M340i is here, the 3 Series joins the ranks of the Audi S4 and Mercedes-AMG C43 as a middle-of-the-road performance machine that isn’t quite from the brand’s true performance division. Like a movie that was “inspired by a true story” it’s not the real deal. Still, these are fun and exciting cars to drive so let’s take a look at how they stack up by the numbers. No one outside of BMW has driven the new M340i yet, so there’s no way to compare them on the road. Only on paper. Under the hood, each car has a turbocharged six-cylinder engine. The Bimmer uses a 3.0 liter turbocharged I6, the AMG a 3.0 liter turbocharged V6 and the Audi also gets a 3.0 liter turbocharged V6. The Mercedes-AMG C43 is the most powerful of the three, with its newly updated engine making 385 hp. The next most powerful is the BMW M340i, with 382 hp (in North America. Europe gets 374 hp), so not too far behind the AMG. Lastly, the Audi S4 is outgunned, only making 354 hp. All three cars use automatic gearboxes as-standard with no manual option. 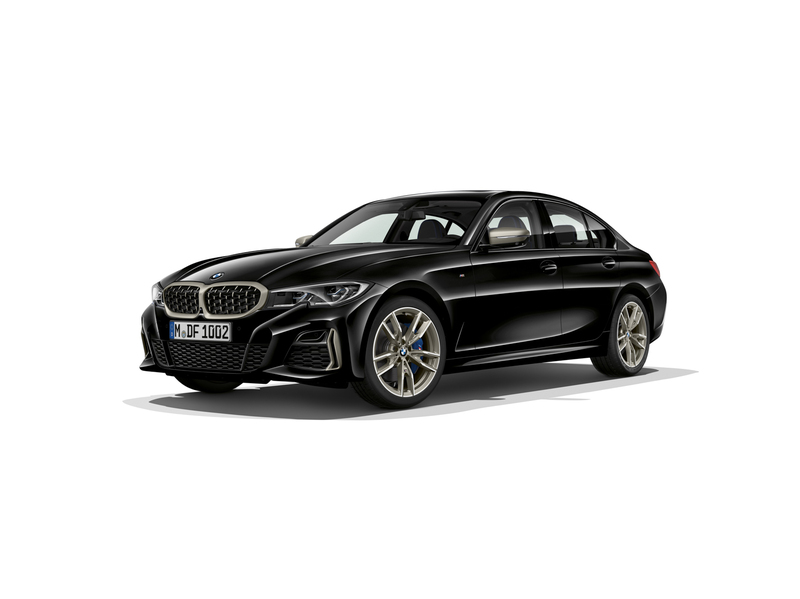 Both the BMW M340i and Audi S4 use eight-speed ZF-sourced automatics, while the AMG C43 uses a nine-speed unit made in-house. All three cars use rear-biased all-wheel drive systems as well, though the BMW’s and AMG’s are more rear-biased than the Audi’s. 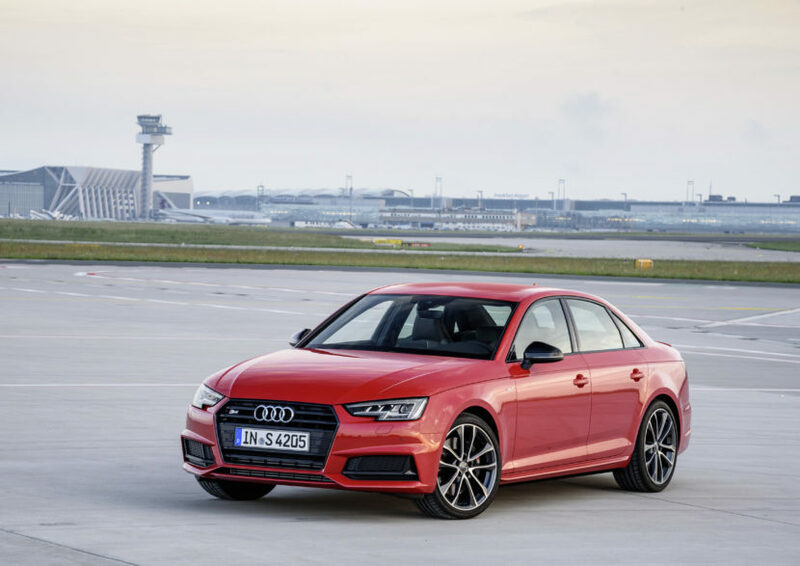 The BMW M340i and Audi S4 both have optional limited-slip rear diffs and, fun fact about the S4’s, it its own has configurable settings through the drive-select system. How about equipment and technology levels, though? All three are pretty similarly equipped and come with similar levels of technology. The only thing separating the three is really their infotainment systems and digital instrument panels. The Mercedes-AMG C43 is the only car of the three to not get a digital instrument panel as-standard, though it is optional. While digital panels are as-standard on the BMW M340i and Audi S4. Also, we’ve used the S4’s and C43’s infotainment systems, as well as BMW’s newest iDrive and the match-up isn’t even fair — iDrive crushes them. All three cars seem to be incredibly well matched on paper. They’re all similarly powerful, use similar engines, have similar tech and similar drivetrains. It’s as if the Germans copy each other or something. When the new M340i comes out, we’d love to be able to get these cars together for a proper test, to see which is best. Is the BMW M340i worth $15k more than the 330i?